Methylphenidate (MPH) has been shown to be effective in the treatment of attention deficits in children with attention deficit hyperactivity disorder (ADHD). Although a variety of studies have been performed, there is little available information as to which components of attentional functioning are disturbed in ADHD. The aim of the present study was to monitor the effect of MPH on various measures of attention in children with ADHD. In a double-blind, placebo-controlled, crossover study, the attentional functioning of 58 children diagnosed with ADHD without psychiatric comorbidity was examined. Assessment of attention was performed on their usual MPH treatment and following withdrawal of the drug. Furthermore, the attentional performance of 58 healthy children was assessed. The test battery consisted of reaction time tasks, including measures of alertness, vigilance, divided attention, flexibility, and aspects of selective attention such as focused attention, inhibition, and integration of sensory information. In comparison to the test performance of healthy children, children with ADHD displayed impairments of vigilance, divided attention, flexibility, and aspects of selective attention including focused attention, inhibition, and integration of sensory information. 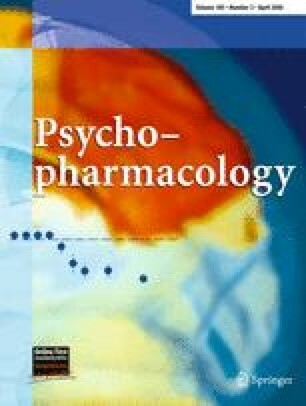 Statistical comparison of attentional functioning of children with ADHD on and off MPH treatment revealed that the medication resulted in an improved task accuracy regarding vigilance, divided attention, inhibition, focused attention, integration of sensory information, and flexibility. The present findings indicate that various aspects of attention are markedly impaired in children with ADHD. Treatment with MPH was accompanied by improvements in attention functions of small to moderate sizes. Although MPH-induced improvements were observed in a broad range of attention measures, children with ADHD who were on MPH treatment nevertheless displayed serious deficits in a number of components of attention.